My name is Brandon and I am a grade 6 in surrey. My favourite subjects in school is P.E, Art, Math. My hobbies are sports, listing to music. My favourite song is ``yes`` by LMFAO. I am a visually learner. I have 2 brothers 1 sister 1 step sister 1 mom. My favourite video game is CoD Advanced Warfare. 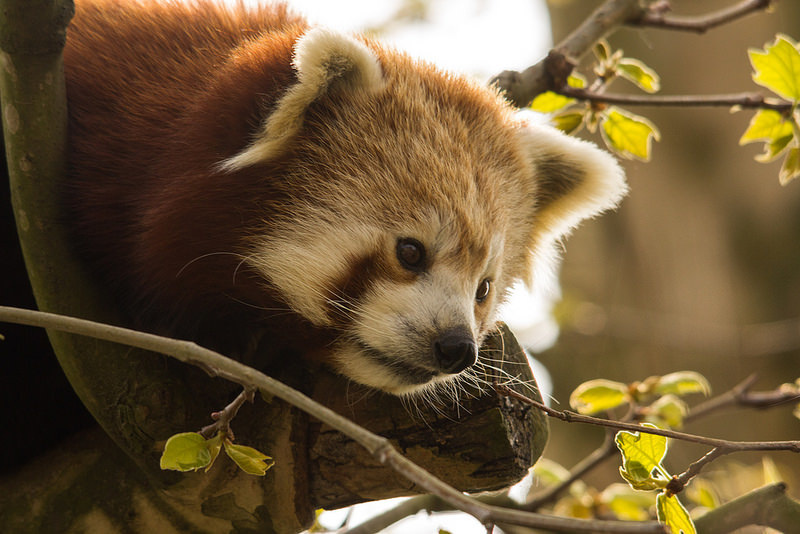 My favourite animal is a Red Panda. hey leave a comment if you like red pandas. Passions, Math, Gym, Art, Code.org, Chrome Books. Hobbies, Soccer, Ball Hockey, BaseBall, BasketBall. Friends/Family, Robert, Marcus, Ben, Austin, Donghwa, Josh, Alex, Cooper, Belle, Ashley, Tyler, Maddox, Sheila. ​​What I Hope To Learn This Year, Puberty. Academic Gaols, Win A Basket Ball Game, Tech People How To Play Some Diffrent Sport`s. Career Goals, Be A Pro Soccer Player, And Youtuber With Friends, And An Engineer.